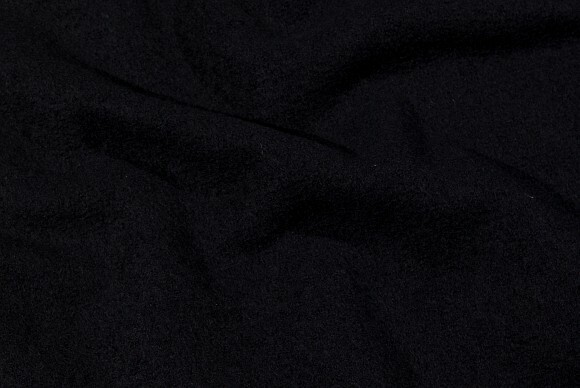 Stunning wool fabric in solid quality. 100% wool bouclé in brass-yellow. 100% wool bouclé in cobolt-blue. 100% wool bouclé in bordeaux colored. 100% wool bouclé in light dirt-colored. 100% wool bouclé in dark fuchsia colored. 100% wool bouclé in dusty, light petrol. Turqoise wool bouclé in pure wool. Petrol wool bouclé in pure wool. Speckled, medium-grey bouclé in 100% wool. Beautiful dusty-purple bouclé in 100% pure wool. Dark purple wool bouclé in beautiful quality. Petrol-colored wool bouclé in beautiful quality. Dark turqoise wool bouclé in beautiful quality. Wool-bouclé in red, pure wool.